The Executive Board is composed of six highly qualified and talented individuals who have a vision for Marina VSA. Highly respected by our peers at Marina and within VAHSA, the Board is founded upon the concepts of lean management. As such, we are dedicated to continuously improving the VSA experience and operating our organization in a transparent, efficient, and effective manner. We believe that, above all else, teamwork and leadership go hand in hand. Though each board member is delegated certain responsibilities, we work collectively as a team to foster camaraderie and leadership as well as personal growth. And while we adhere to a loose hierarchy, we pride ourselves on our openness and collaboration -- we're always ready to listen and always respectful regardless of your relative position. Through this culture of teamwork, we've been able to reach higher and do more good: benefiting our members, our school, our community, and our world. We aim to be accessible to our members and always welcome any questions, concerns, or feedback. We're thrilled to get to know each and every single one of you throughout the course of the year. If you're interested in leading one of Marina's preeminent organizations, please consider becoming an intern during our recruitment period in the fall. You'll gain valuable experience and the opportunity to become a board member the coming year. Ask us for further details! 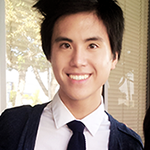 Arthur is a graduating senior who has been an active member in VSA all four years of high school. Previously, he served as the Treasurer of Marina VSA. This year, he is also the Publicity Chair of Food for Thought and Treasurer of ECHO Club. In his spare time, he enjoys sleeping, cooking, and graphic design. He will be attending Brown University in Rhode Island next year with plans to study Human Biology and Economics. 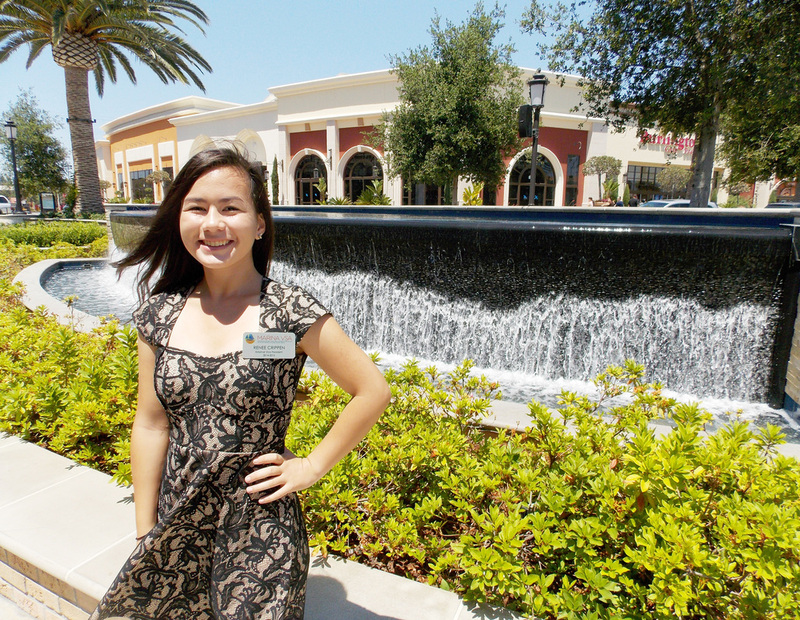 A senior of the Class of 2014, Yvan has been a dedicated member in VSA since her freshman year at Marina. Last year, she was the Secretary of Marina VSA. Her passion is fashion design; Yvan is the founder and current president of Marina Fashion Board. She also interns at BP Nordstrom and has won numerous awards for her fashion designs and illustrations. She is married to Benedict Cumberbatch. This fall, she is attending Woodbury University in Burbank and majoring in Fashion Design. 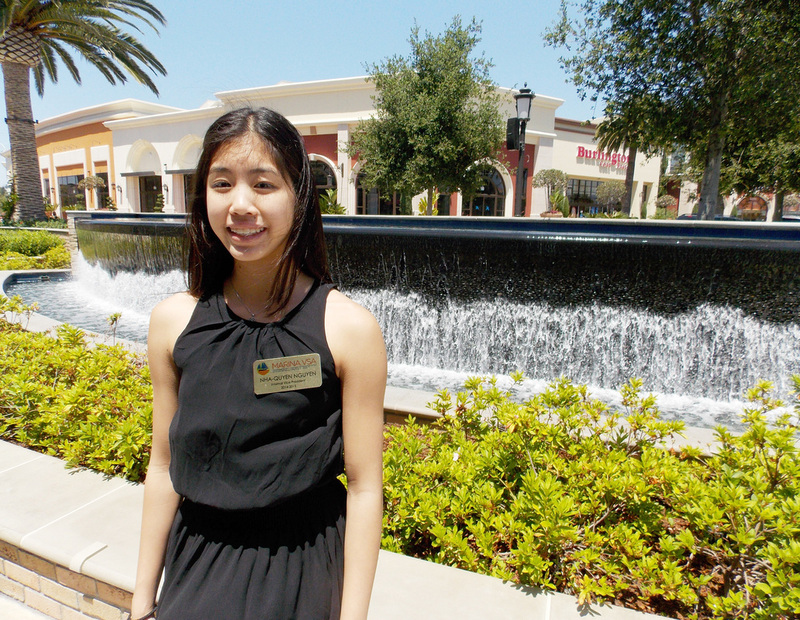 Pauline is currently the only junior on the 2013-14 Marina VSA board. She has been part of VSA since freshmen year and said time and time again that VSA is like her second family. 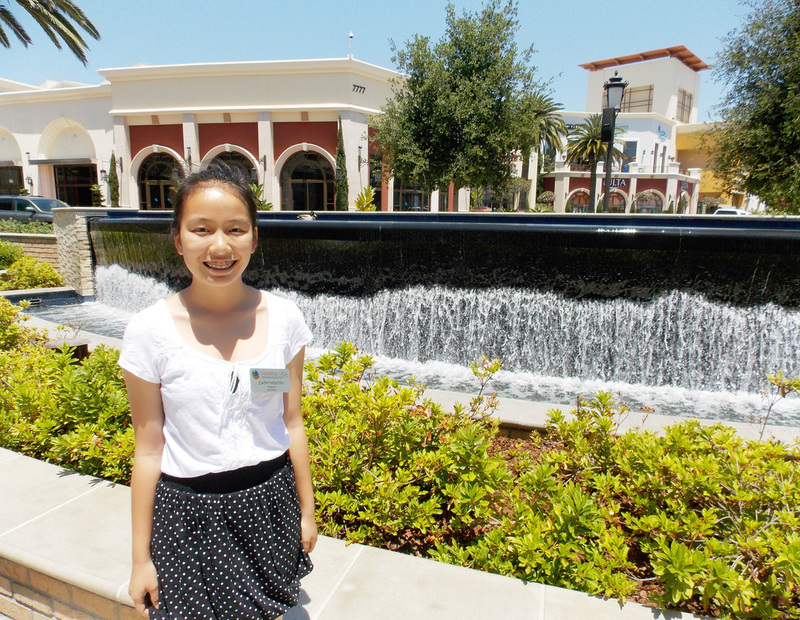 In addition to VSA, Pauline is a member of Key Club and Red Cross. 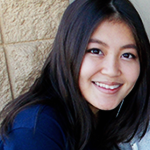 Besides juggling multiple AP classes and club duties, Pauline is avid fan of the band R5 and the anime show One Piece. 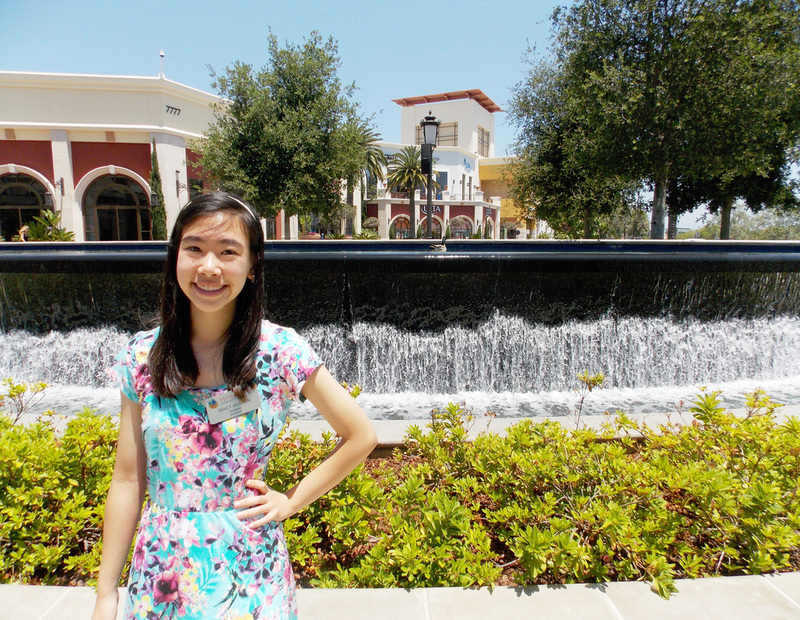 Lynn is a senior who is graduating this summer and has been a member of VSA since freshman year. 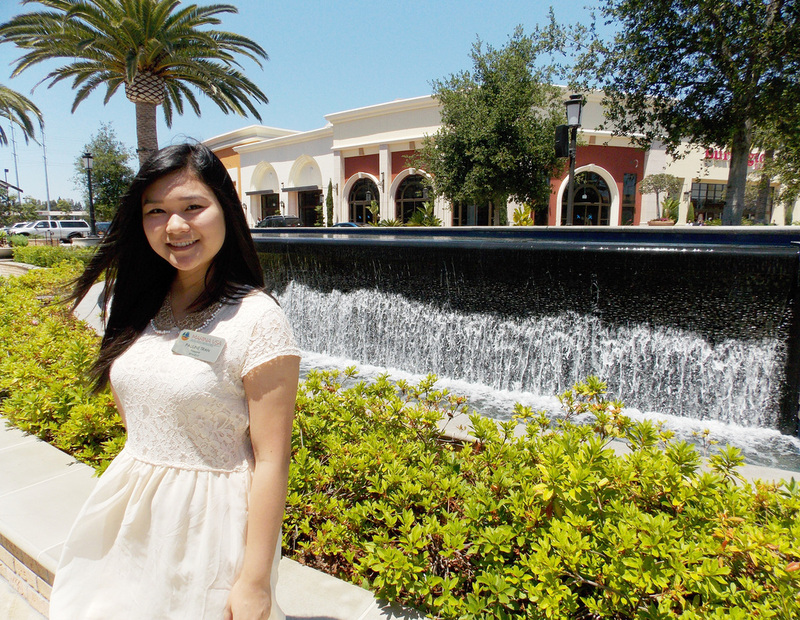 She is currently the Treasurer of Marina VSA; previously, she served as President. Lynn is a member of Marina's varsity tennis team and an active leader in her church. Lynn will be attending the California State University, Long Beach (CSULB) in the fall. A graduating senior, Brian has joined VSA since freshmen year and made numerous memories ever since. 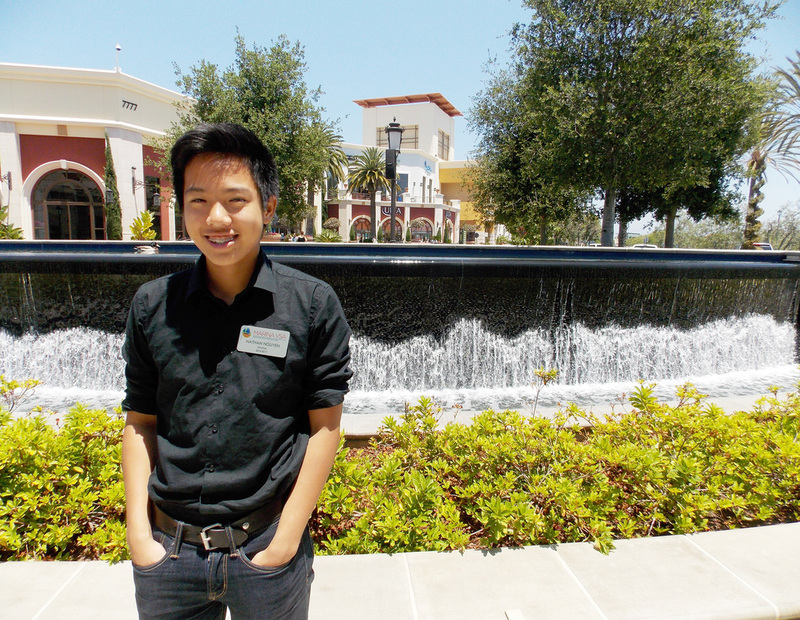 This year marks his first year on board, as the Historian of Marina VSA. Outside of school, he is active in his church and enjoys running. 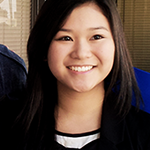 De Tieu is a graduating senior of the Class of 2014. She has been active in VSA for several years and previously served as the VAHSA/ICC Representative, a position she will be returning to again this year. De Tieu was part of Marina's swim team for several years. In the coming fall, De Tieu will be attending the University of California at Santa Barbara (UCSB).